Based on a 12 month minimum contract. Minimum spend $120. Early termination fee of $150 applies. 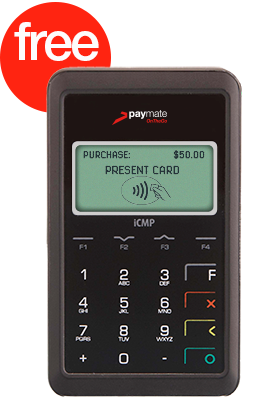 You can have a fleet of up to 50 card readers under a single account. Additional readers are charged at the same $10 per month flat fee.